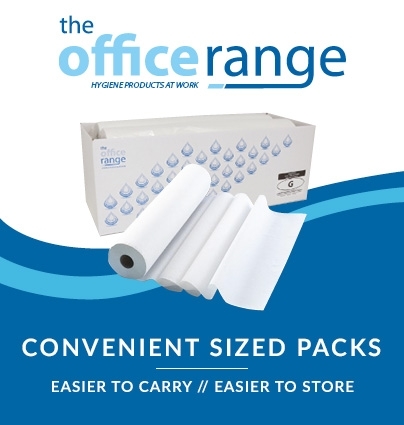 Easy-tear perforations make these embossed 2-ply toilet rolls quick and easy to use, and the high-quality soft white recycled paper is both strong and absorbent. 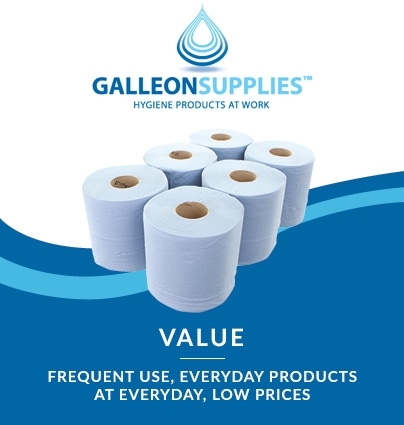 These toilet rolls dispense from a suitable domestic toilet roll dispenser, such as our own universal model also stocked at Galleon Supplies. 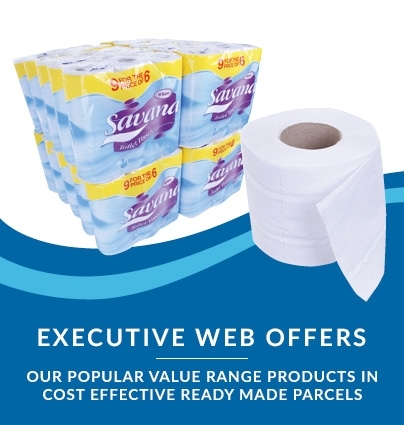 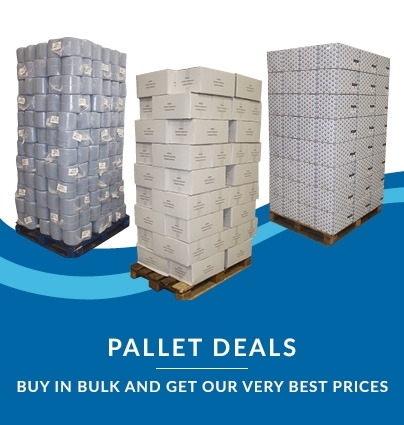 Savana soft white toilet tissue rolls are a superb choice in situations where quality bathroom products are needed at a fraction of the price you’ll see from many brands – ideal for hotels, offices, leisure complexes and more. 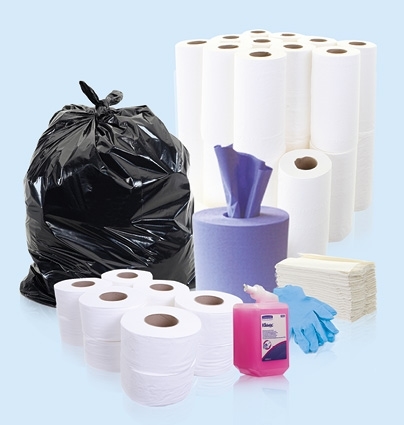 An essential everyday product for any professional or public toilets requiring a standard domestic toilet roll fitting.